Clouds over the Schuylkill River in Philadelphia, viewed from the Green Lane Bridge. 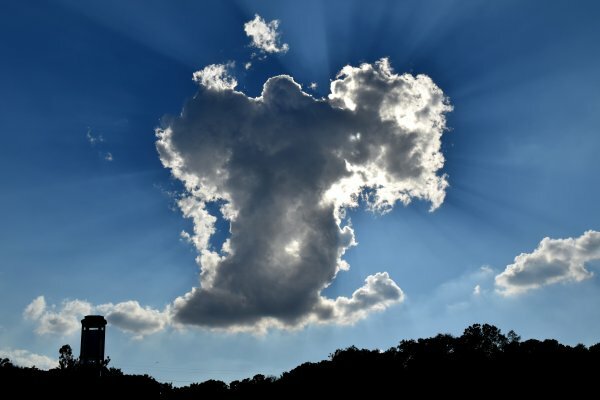 Notes: I discuss this cloud in more depth in "The evolution of a cloud…" in the Journal. Staring at clouds is fun exercise for your imagination.